AU $255,000 Per Share	1/2 share Need Finance? Lavender Bay NSW	Need Insurance? AU $255,000 Per Share	1/2 share Need Finance? Need Insurance? 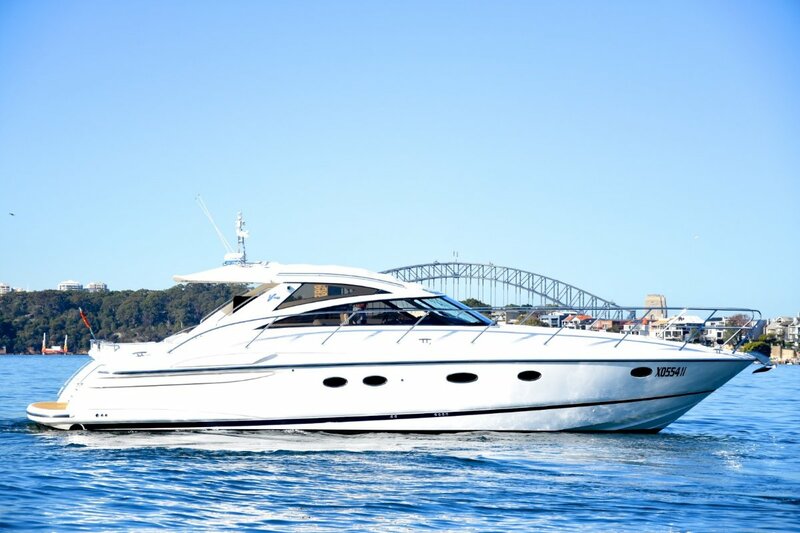 Description: Princess V48 Luxury boat berthed in Lavender Bay Encumbrance Check? Holding Tank Cooling 1000 approx.